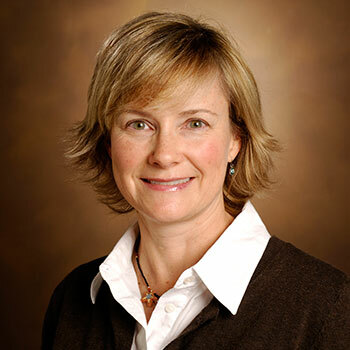 Laurie Novak is assistant professor in the Department of Biomedical Informatics at Vanderbilt University Medical Center. Her research has examined the impact of technology design and implementation on clinical work practices in the areas of care coordination and medication administration. Current projects include workflow studies for informatics design, and patient experience research in the following areas: medication management in diabetes, information needs of pregnant women and their caregivers, biobanking consent and response to genetic diagnosis information. Dr. Novak obtained her PhD in medical and organizational anthropology at Wayne State University, and a masters degree in health services management and policy from the University of Michigan School of Public Health.